New Jersey’s controversial bail reform law is under fire – and justifiably so. In a desperate attempt to put out the fire and pacify the critics, NJ Attorney General Porrino issued new directives regarding bail reform. The problem? They virtually change nothing short of bordering violating an offenders right to bail under the 8th amendment. The continued release of repeat and violent offenders without accountability under new bail reform guidelines has sparked outrage with law enforcement, citizens, prosecutors, and some legislators. 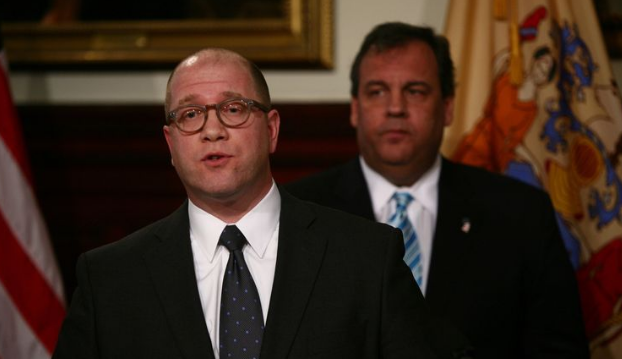 This week, NJ Attorney General Christopher Porrino announced his damage control measures to answer the criticism. His fix? Lock more offenders up with presumptive pretrial detention. Essentially the new directive changes the levels on the PSA on which a prosecutor would make a presumption to file for preventative detention (no bail, no release). Other changes include modification of certain offenses that were being placed on a summons which now are placed on a complaint-warrant. Subsection 4.5.1 creates a new presumption to apply for a complaint-warrant when the FTA or NCA score is 3, 4, 5, or 6, whereas the original Directive created such a presumption with scores of 4, 5, or 6. This modification is attuned with the Decision Making Framework (DMF) employed by the judiciary, which includes a recommendation for pretrial monitoring (i.e., PML 1) for a defendant with an FTA or NCA score of 3. Subsection 7.4.2 has been renumbered as subsection 7.4.2.a. The presumption to apply for pretrial detention for first- or second-degree crimes is now triggered by an FTA or NCA score of 5 or 6 or an NCA score of 4, whereas the original Directive established a presumption only for cases involving FTA or NCA scores of 5 or 6. Problem 1 – Prosecutors could already file a motion for preventative detention regardless of the PSA score. This was even highlighted in Judge Grant’s testimony at the recent Assembly Budget Committee Hearings when he basically blamed the issues of bail reform on the prosecutors. Pass the buck – it’s their fault, not ours. Problem 2 – What happened to the Arnold Foundations Risk Assessment being a “validated and proven risk assessment tool?” If this tool is so validated and proven, then why the need for such drastic changes? The fact is nobody really understands the algorithm or the validating process – so we just simply have to take their word for it. Unfortunately, you cannot open up the “black box” algorithm to reveal the secret formula because of the non-disclosure signed by the state. We now are in position to replace the theoretical estimations that necessarily informed the original Directive No. 2016-6 with practical applications informed by real-life experience in the Criminal Justice Reform era. Problem 1 – You can’t have it both ways. New Jersey was led to believe that the PSA scoring and algorithm were tested, proven, and evidenced based. Now you are suggesting that it was just a “theoretical estimation” in the first place? So which is it? Proven or a theory? We suggest that the Arnold Foundation’s algorithm is neither proven or validated – as evidenced in the need to make such changes due to its growing failures. The lack of real transparency is at fault and the algorithm’s reliability is now in question. Problem 2 – The judiciary remains tight lipped about the performance results. The judiciary has yet to reveal the real measure of bail reforms success or failure. How can you claim that you now have “practical applications” with “real life experience” to now guide you when you have not disclosed the performance statistics? Recidivism rates, pretrial monitoring success, and violations of pretrial are just some of the issues we sought to uncover through our OPRA request which was conveniently ignored. What exactly are they hiding? We don’t know yet – but we will. A new subsection 7.4.S.b has been added, which creates a presumption of applying for pretrial detention for all Graves Act firearms offenses, certain persons firearms offenses, and for all second-degree eluding cases. Subsection 8.4.1 and Subsection 8.4.2 have essentially been combined, with the result that Section 8.4.1 creates a presumption for the filing of a motion to revoke release when there is probable cause to believe that a defendant has committed any indictable crime (i.e., not just a first- or second-degree crime) while on release. Problem 1 – The overreaching has already begun in just 4 months. The voters of New Jersey authorized the judiciary the ultimate power in allowing a defendant to be held without bail. Despite the underlying 8th Amendment implications of denying an offenders constitutional right to bail, the voters approved the measure anyway. What they thought would be “certain” 1st and 2nd degree crimes that would fall into this category has already expanded to include eluding and any indictable crime committed while on release. These subtle changes, while giving off the impression of protecting public safety, is simply a gross overreach of the power entrusted to the judiciary. The changes to the directive were simply meant to pacify the growing criticism of bail reform. For the most part, these changes were meaningless and unnecessary. Prosecutors already had the ability to file for detention and simply chose not to – much like the old system when judges had the ability to release without bail offenders that could not afford their bail and simply chose not to. The judiciary’s answer to the major shortfalls of bail reform is to simply lock more offenders up. Does that sound like a reasonable fix to you? Doesn’t this contradict their intentions in the first place? The Arnold Foundation’s PSA and algorithm formula is unreliable and dangerous. 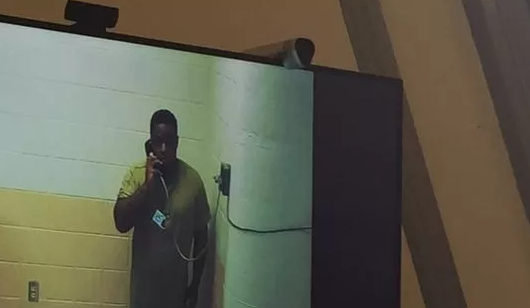 People are getting hurt, killed, and violated because the “black box” algorithm helped release them – and an untrained pretrial services staff lacked the ability to monitor them. Bail Reform combines the unaccountable release of offenders with the unaccountable staff of pretrial to create a completely unreliable system. It’s a recipe for failure that no directive will fix. The real issue is that bail reform lacks the necessary safety valve in accountable pretrial release that ironically it sought to eliminate – commercial bail. Bail Reform measures work for many defendants. First time low-level offenders should be given the opportunity for pretrial release without the constraints of monetary bail. It is also clear that New Jersey voters wanted preventative detention for the most serious and destructive crimes. This was not, however, meant to be an overreaching policy to be used to bandaid bail reform’s shortcomings. Missing in the judiciary and Attorney General’s policy is the necessary acknowledgment that some offenders need another layer of accountability that has served our country for over 2 century’s – commercial bail. Although commercial bail was not outlawed in New Jersey and still remains an available option for the courts, the judiciary refuses to utilize these available measures simply because of their open disdain for the private commercial bail industry. Rather than take steps to protect public safety in certain situations, they continue to promote a system that endangers citizens, lacks accountability, and costs taxpayers – just to protect their ego and avoid having to backtrack on their constant demonizing of a private industry that remains the only true and proven system of accountable pretrial release. 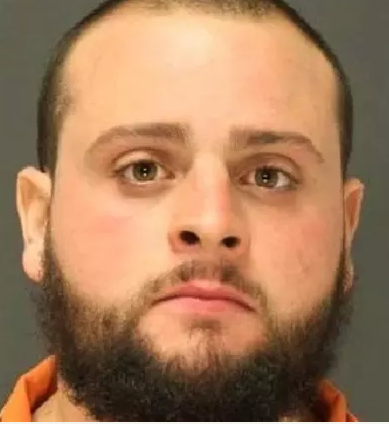 You continue to be lied to New Jersey and these changes are nothing short of a stall tactic to allow more time for bail reform to sink in and be accepted as the norm. The state is playing chicken with your safety – wearing you down until you finally become numb to the fact that bail reform is here to stay. It’s going to take a lot more than a directive change to correct this failure and citizens play a good game of chicken too…especially during an election year.